What are Chakras and why are they so important? Chakra is a Sanskrit word meaning 'wheel'. Chakras are spinning vortexes of energy within our body. There are seven major Chakras which are the major energy centres, located on the head and torso. Each of these Chakras receives and transmits "Ki" which is life-force energy. Each Chakra is associated with a different part of our body, and each one needs to be open and balanced to allow the life force energy to flow naturally which is turn helps to have a health mind, body and spirit. When our Chakras are misaligned and not functioning correctly this causes dis-ease within us. This disease can be on a physical, mental or spiritual level. It is important to keep our Chakras balanced to help deal with the negative influences in our lives which may sometimes be hard to avoid. 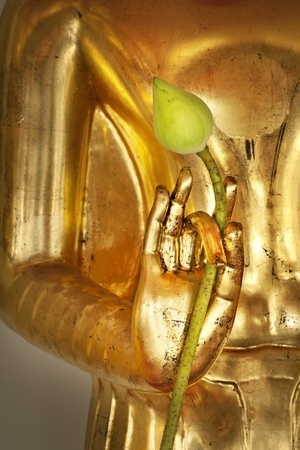 However changing our feelings negative to positive can help protect ourselves from negative energy in the environment. 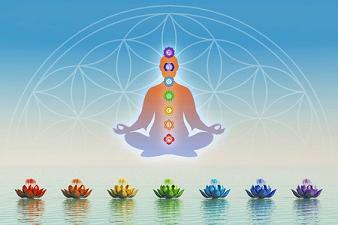 Chakra Balancing treatment will help to unblock Chakras and ensure the energy is flowing correctly through your body. Each person is given a balancing plan individualized to suit the specific physical, emotional and spiritual health which the therapist will discuss with you prior to your treatment. During the treatment you will be fully clothed on a massage couch and the therapist will use a range of techniques to open your Chakras and balance them so your energy is flowing freely.